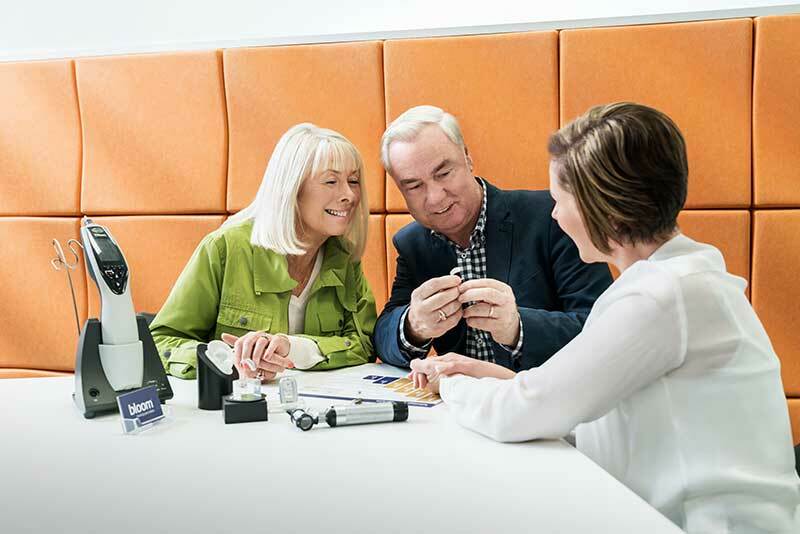 We are part of a global network of hearing clinics, equipped with the latest technology and with access to market-leading innovation and clinical learnings. Our leading education programs and the investment in our people enables diverse and exciting career pathways across Australia, New Zealand and beyond. Oh, did we mention – we have a heap of fun? With the passion we share for our common purpose: improving our customer’s life through better hearing. We enjoy a commitment to that cause and to each other. Our structure is flat and at every level, there is an encouragement of ideas and an opportunity to have a real impact in terms of clinical best practice and in relation to how our business thrives. We are always looking for motivated and qualified Audiologists and Audiometrists, with opportunities for full-time, part-time, locum and graduates. If you can't find the position you're looking for please email talent@bloomhearing.com.au and we'll let you know if anything comes up.